Belize City, Friday, 27 May 2016 (CRFM)—Caribbean economies are poised to benefit from a region-wide initiative to expand seafood market share, through the implementation of food safety measures to enable countries to get a bigger piece of the global pie, worth an estimated US$130 billion annually. Caribbean countries, including the Bahamas, Belize, Grenada, Guyana, Jamaica, Suriname, and Trinidad and Tobago, are now capitalizing on a coordinated approach to broaden the gateway to the growing market. 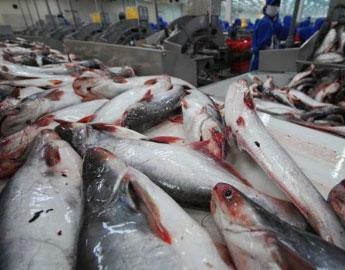 CARIFORUM (CARICOM and the Dominican Republic) now exports about US$400 million worth of fish and seafood annually. 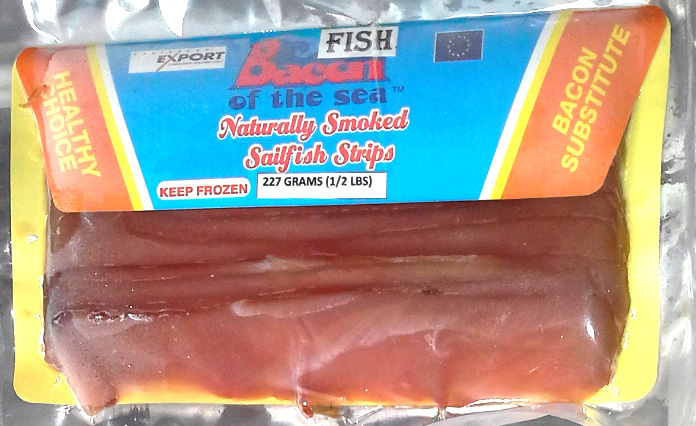 Belize and Jamaica are two Caribbean seafood exporters already tapping into markets controlled by the European Union (EU)—a tough market to access because of stringent standards which require that countries have systems in place to ensure that their exports are not only safe for consumption but also free from harmful pests and pathogens. 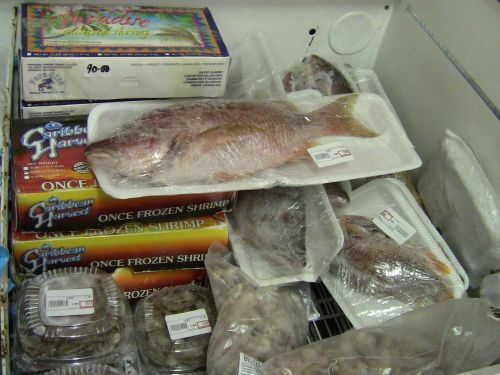 In the case of Belize, which has traditionally exported shrimp to the EU, it is moving to export conch to that market for the first time in 2016, according to Endhir Sosa, Senior Food Safety Inspector, Belize. Sosa was among the eighteen professionals from CARIFORUM who recently received management training on Sanitary and Phytosanitary Measures (SPS) in Iceland. The training was offered under the capacity-building component of an EU-sponsored project to implement SPS Measures under the 10th European Development Fund (EDF) regime. 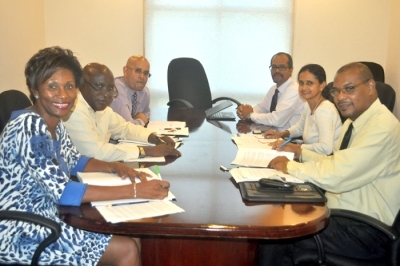 The Inter-American Institute for Cooperation on Agriculture (IICA) and the Caribbean Regional Fisheries Mechanism (CRFM) are collaborating to implement the fisheries component of the project. 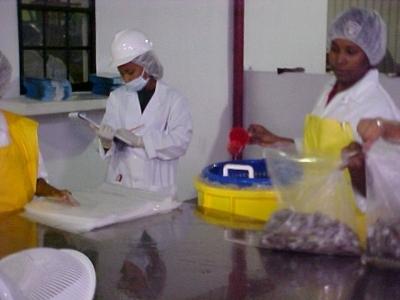 Sosa broke down the meaning of this very technical term, which could just as well be the acronym for ‘safe and profitable seafood’: “In a nutshell, it’s just a series of procedures, of guidelines, of requirements, that one needs to implement to basically prove that what they are producing is safe,” the food safety expert commented. Sosa notes that, “Once you have an established SPS system in place and it is vetted and it’s shown to be functional, that will open markets locally, regionally and internationally." This has been the case for Belize: “When BAHA [the Belize Agricultural Health Authority] first started in 2000, you could count the number of countries we were exporting to on your hand. It wasn’t more than 5 to 7. 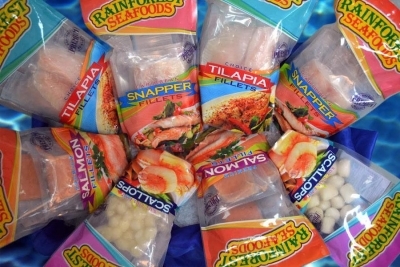 Today, thanks to SPS, thanks to the confidence that our SPS program has put into our products, not only fish, the markets have increased almost three-fold. Now we have a little over 30 markets,” Sosa said. 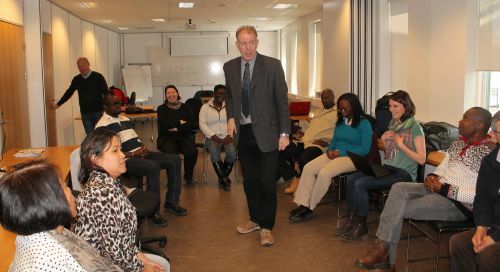 The intensive two-week training course recently held in Iceland served to help fill this knowledge gap in the Caribbean. Jeannette Mateo, Director of Fisheries Resources at the Dominican Council for Fisheries and Aquaculture (CODOPESCA) in the Dominican Republic, suggested that nationals in her country, such as biologists, inspectors, fisheries officers and consumer protection agents, should be trained in basic concepts of SPS. For his part, Roberts hopes that the trainees will immediately begin to impart what they have learned to others in their national networks. Roberts furthermore hopes that trainees will implement internationally recognized safety standards for seafood, thereby safeguarding the health of the local population while ensuring market access to meet global market demands. Singh-Renton said that the CRFM will also strive to do its part to provide follow-up regional support for improved SPS management for the region's fishing industries, including facilitating continued networking among the course participants. 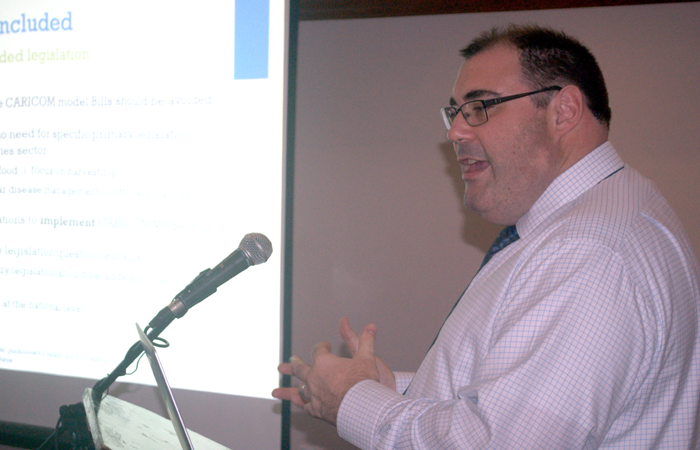 One of the more frequent but often overlooked problems within the Caribbean is food fraud and mislabeling,” notes Dr. Wintorph Marsden, Senior Veterinary Officer in Jamaica’s Ministry of Industry, Commerce, Agriculture and Fisheries. 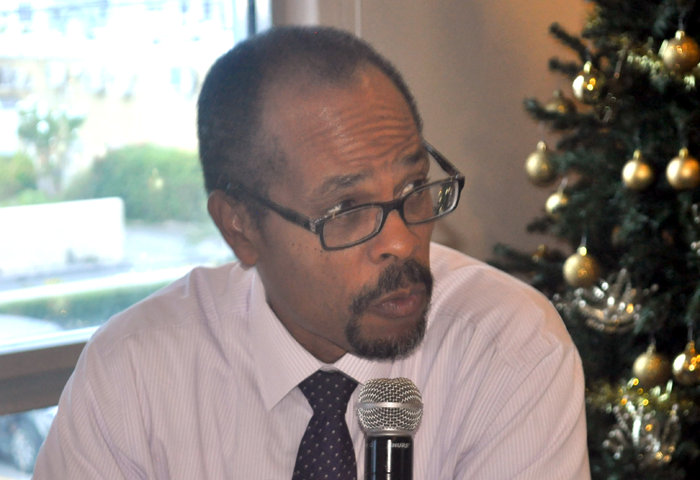 Marsden said that Jamaica is considered a major transshipment hub for fish and fishery products to the wider Caribbean region, and so the burden is on Jamaica, as a first point of entry, to implement a system of verification of products entering its food chain. Whereas the move to implement SPS measures was originally focused on export trade, regional experts also indicate that they are vital to food safety and health even within our region. You may access the VIMEO version of the video here.